AT&T has expanded its mobile 5G network to "parts" of seven more cities, including Austin, Los Angeles, Nashville, Orlando, San Diego, San Francisco, and San Jose. The addition of the seven new areas of coverage bring’s the carrier’s 5G city count to 19. AT&T plans to offer “at least” three 5G mobile devices this year. It’s already launched the Netgear Nighthawk 5G hotspot and is set to debut its Samsung Galaxy S10 5G smartphone this spring. 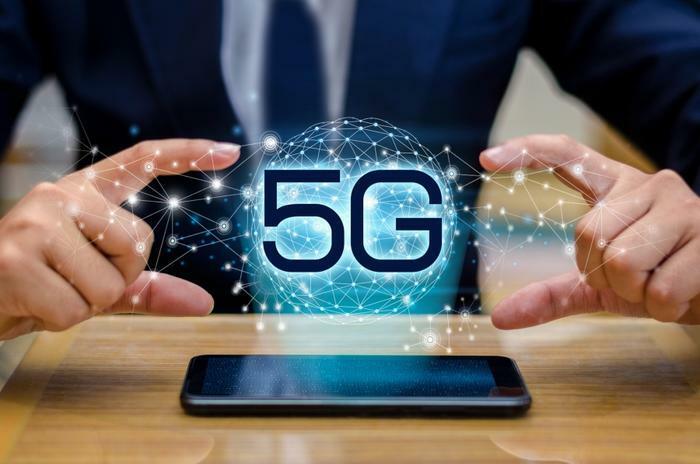 All four major wireless carriers are racing to deliver 5G support, which will equip devices with the ability to move data with greater speed. Just last week, Verizon deployed 5G coverage in Chicago and Minneapolis. Sprint will activate its 5G network -- which will work with LG’s V50 ThinQ 5G device -- in Chicago, Atlanta, Dallas, and Kansas City in May. T-Mobile hasn’t said when or where it will launch its 5G network, only that it will also do so during the first half of 2019.